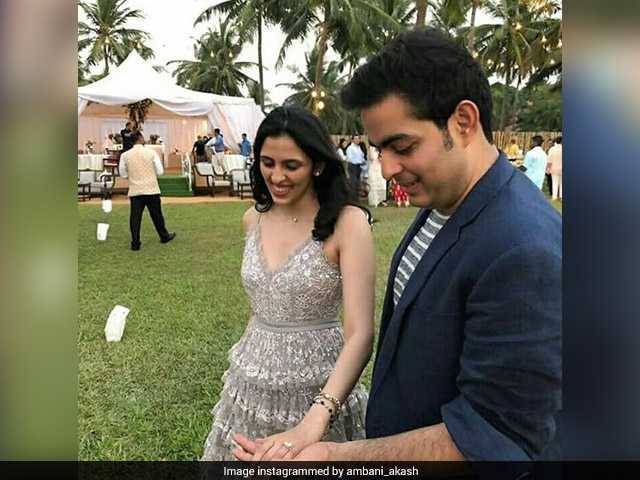 Akash Ambani, the eldest son of billionaire Mukesh Ambani and Nita Ambani, and Shloka Mehta, the daughter of diamond magnate Russel Mehta, whose engagement in Goa over the weekend generated intense interest, will marry in early December. 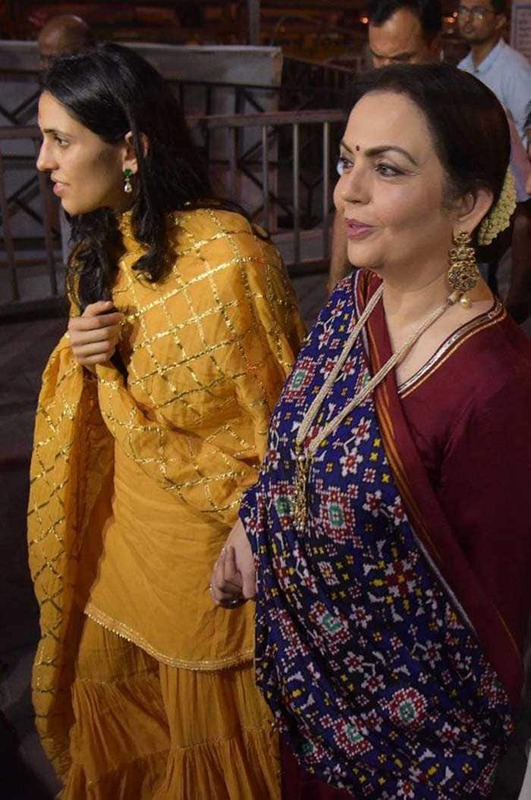 Akash and Shloka visited Siddhivinayak temple with the rest of the Ambani family on Sunday. the families are yet to release an official statement. 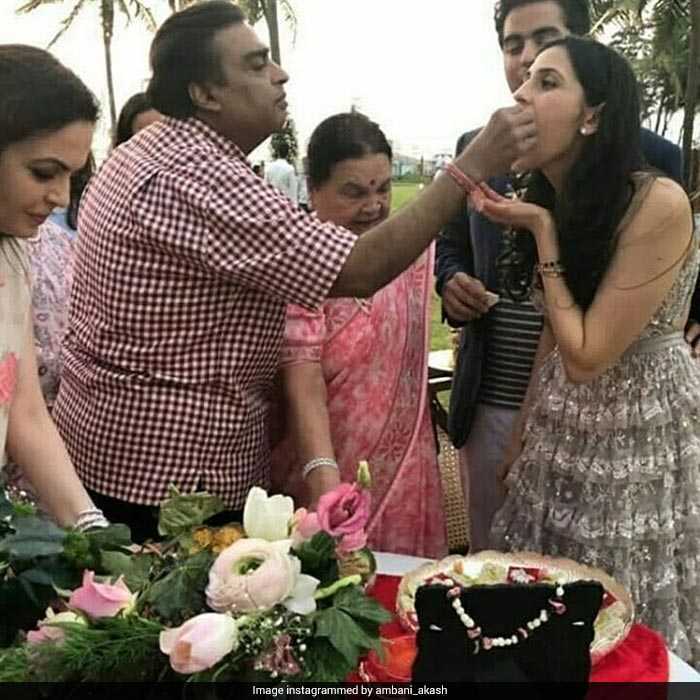 According to news agency PTI, reported that the wedding is planned for early December, with celebrations spread across four-five days at a five star hotel in Mumbai. Shloka Mehta studied with Akash Ambani at the Dhirubhai Ambani International School. Shloka Mehta, daughter of prominent diamantaire Russell Mehta, studied at Princeton University and London School of Economics. 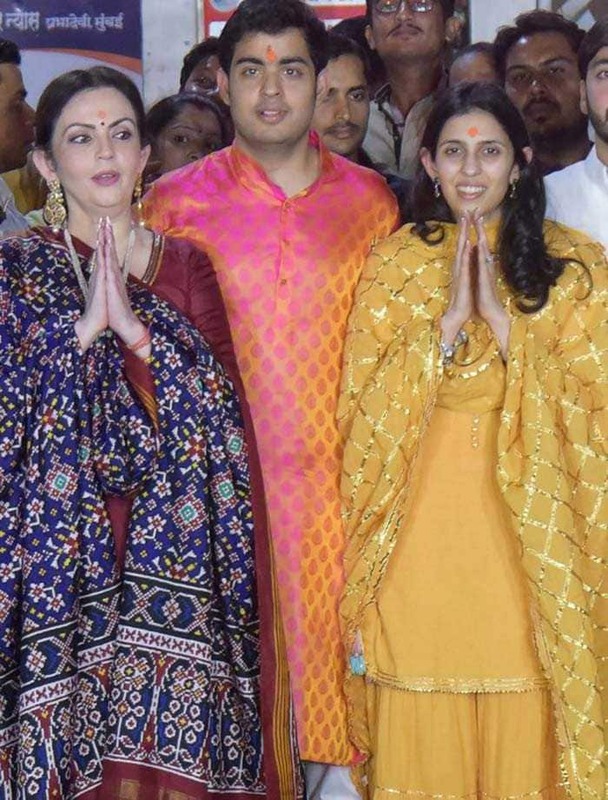 On Sunday, Akash Ambani visited the Siddhivinayak temple in Mumbai with his family and fiancee.